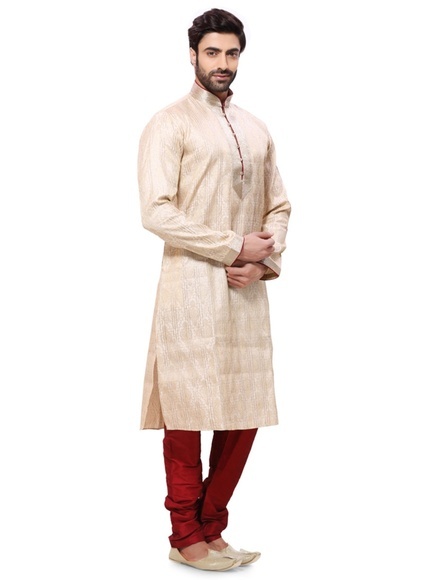 Indian ethnic wear exudes a completely different charm. 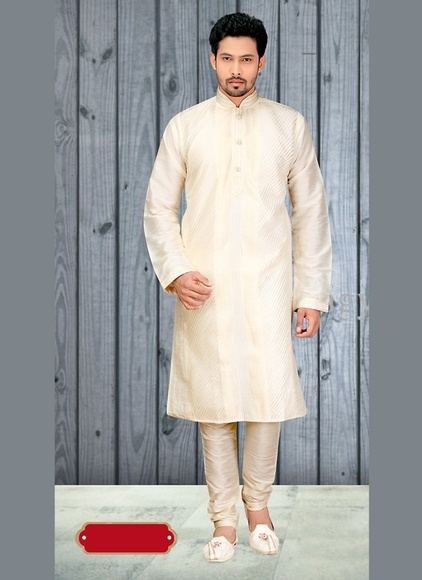 Especially, you see a major presence of Indian kurtas across the globe. 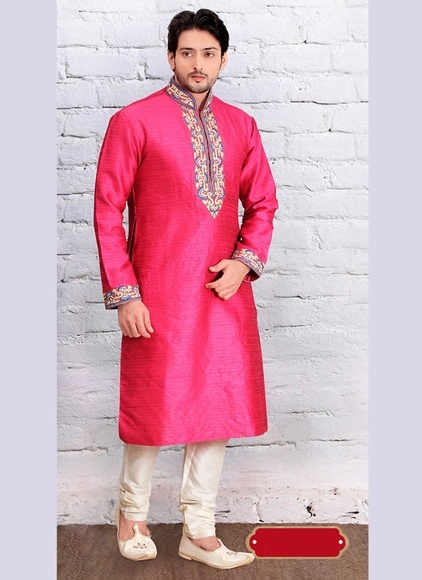 Whether it is about getting dressed for a big fat Indian wedding, a formal meeting, or daily casual wear, kurtas are the go-to option that compliments your style statement for all these events. 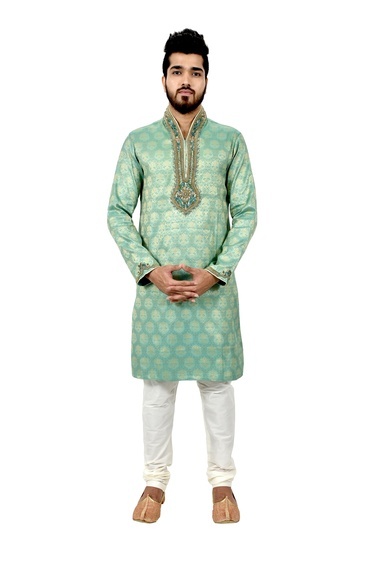 Since its inception, kurtas have been an essence of Indian clothing. 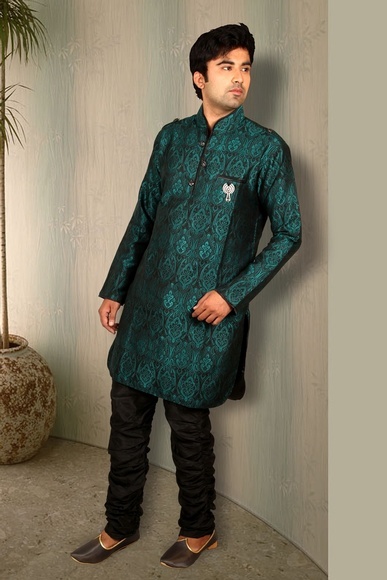 Today, kurtas are adorned by celebrities, put on by high profile fashionistas, and showcased on ramps of the international shows. 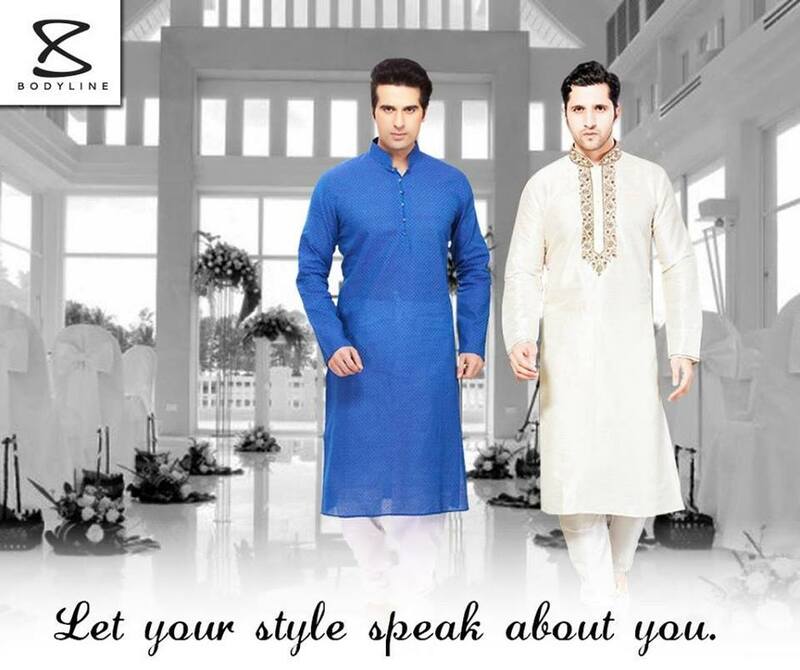 They literally had an exciting and constantly evolving journey. 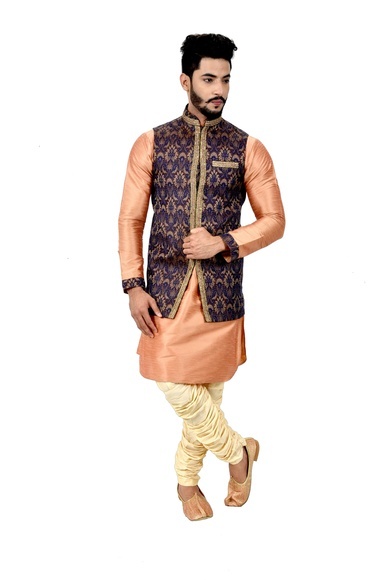 It may not be a part of everyday wear with the overshadowed trend of western wear, but they are still deeply rooted to the Indian culture. 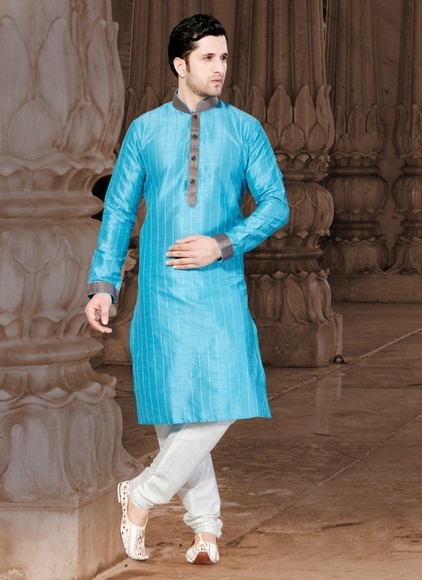 May it be a religious ceremony or a family function kurtas are still the top choice of India men. 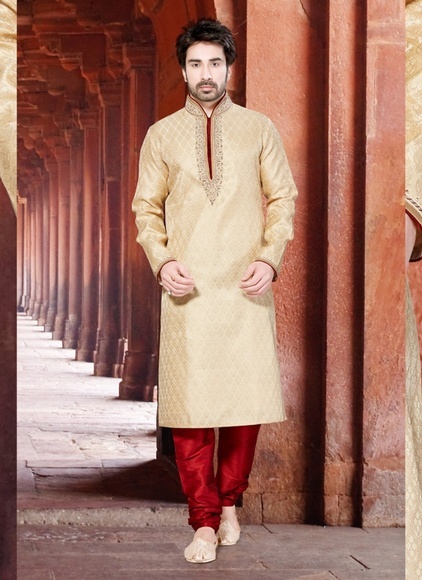 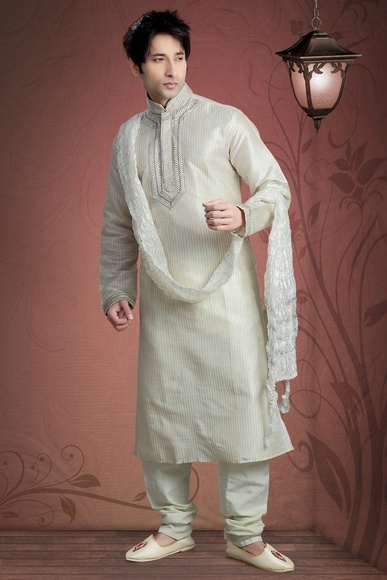 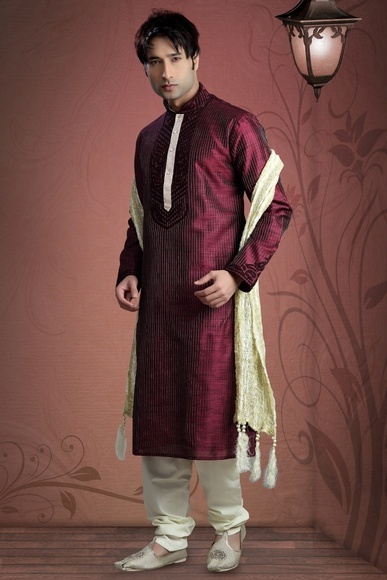 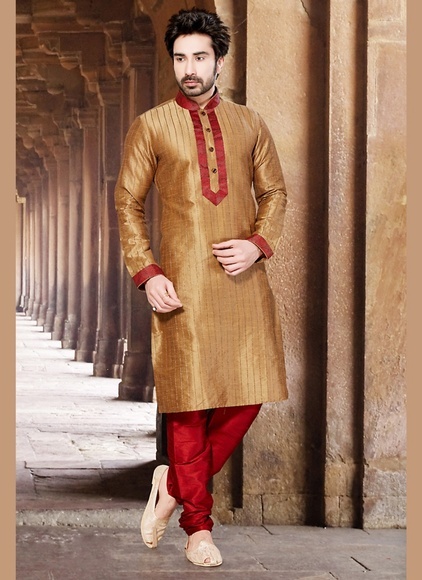 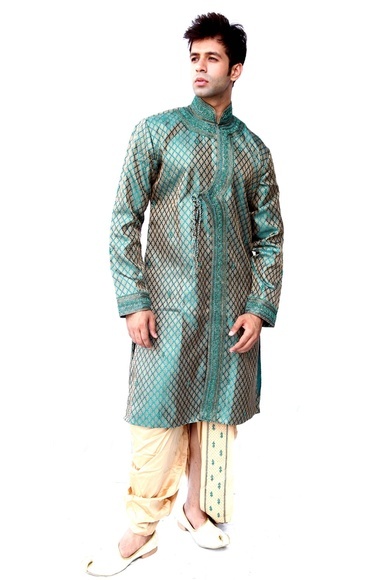 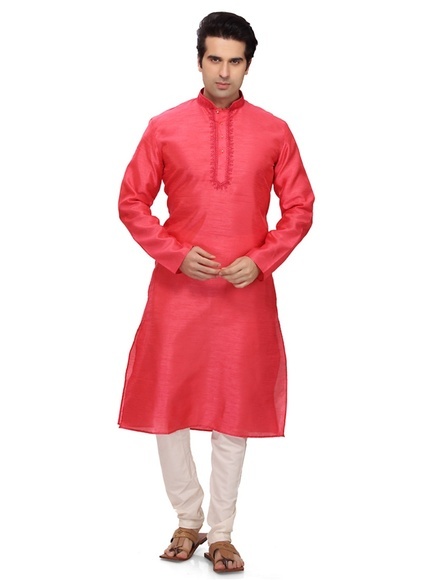 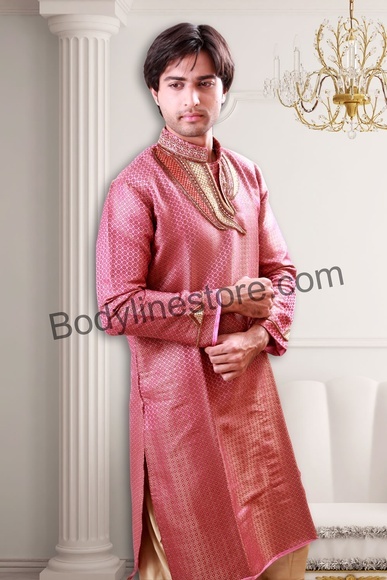 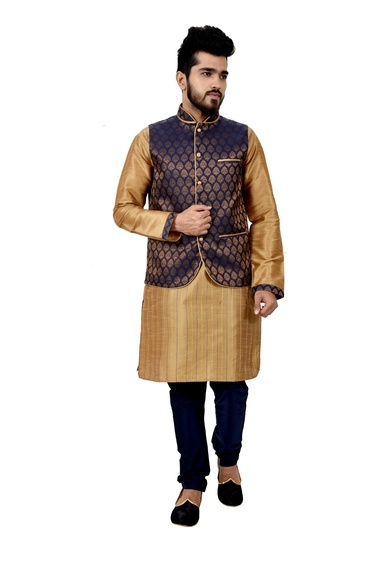 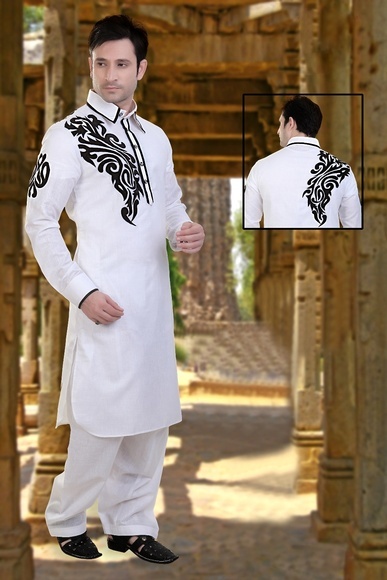 Bodyline features an exquisite collection of mens kurta that is designer as well as comfortable. 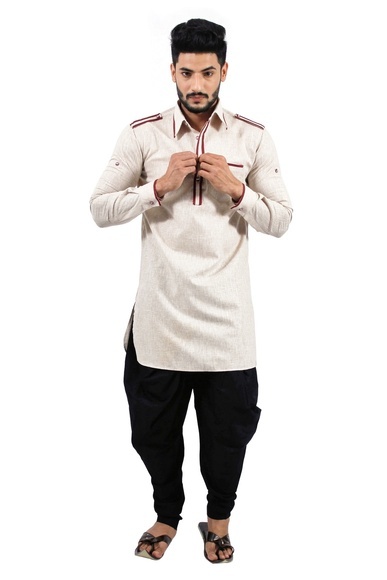 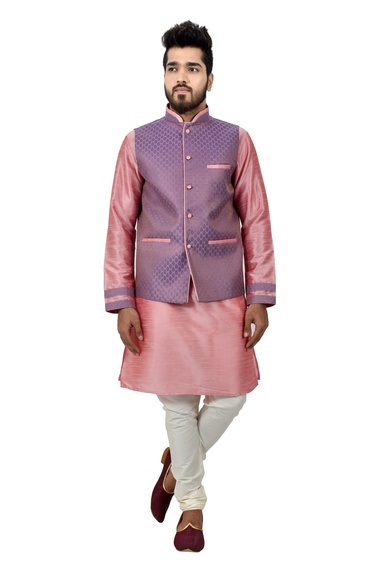 Our elegant and versatile collection of mens kurta online gives you various designer options to choose from. 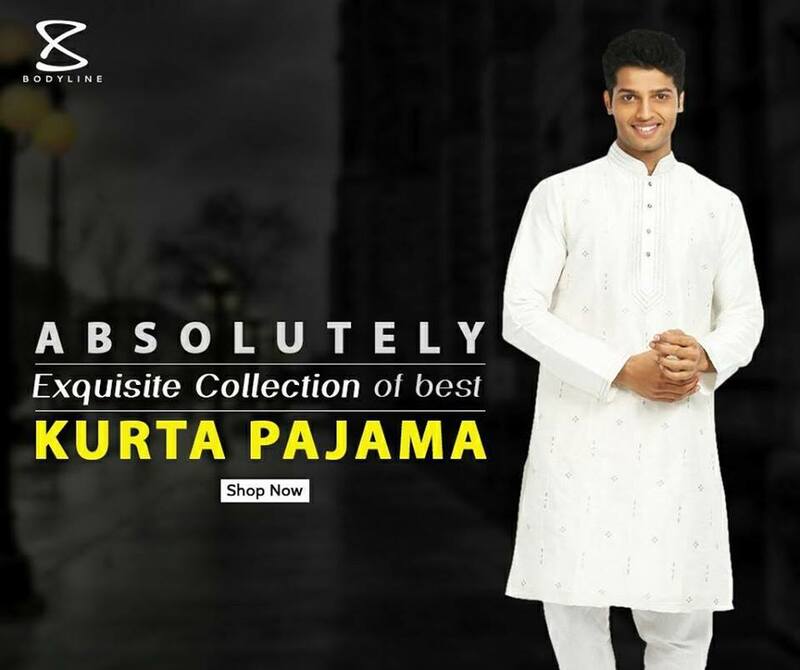 We have an array of patterns, designs, and variant styles that make our eclectic collection of mens kurta UK a great fit for every kind of occasion. 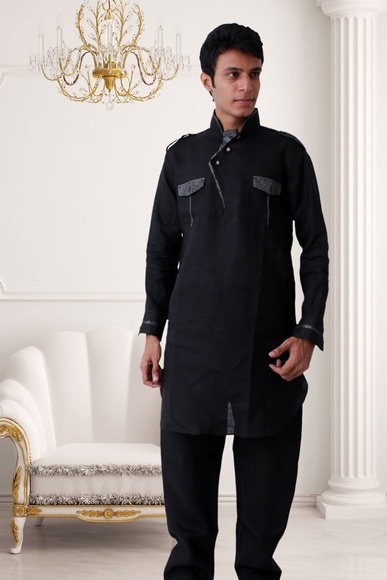 The comfort factor attached to kurtas makes it the perfect apparel choice for occasions when you want to flaunt your unique style statement as well as be at ease. 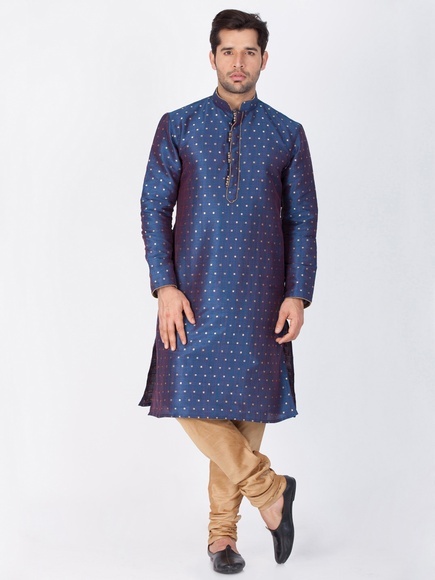 Glam-up look, traditional attire, formal wear, comfortable casual wear – kurtas are a versatile dressing option that does justice to all these looks. 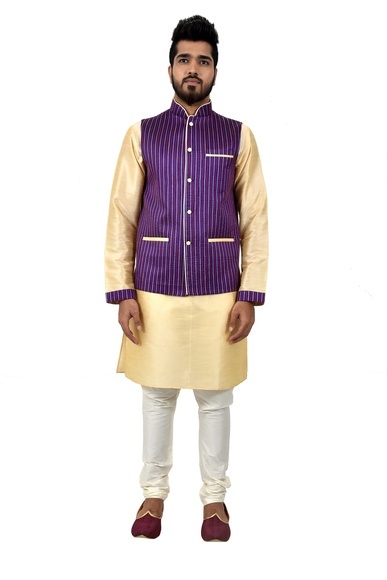 It helps you reflect your style quotient and helps to be at ease at the same time. 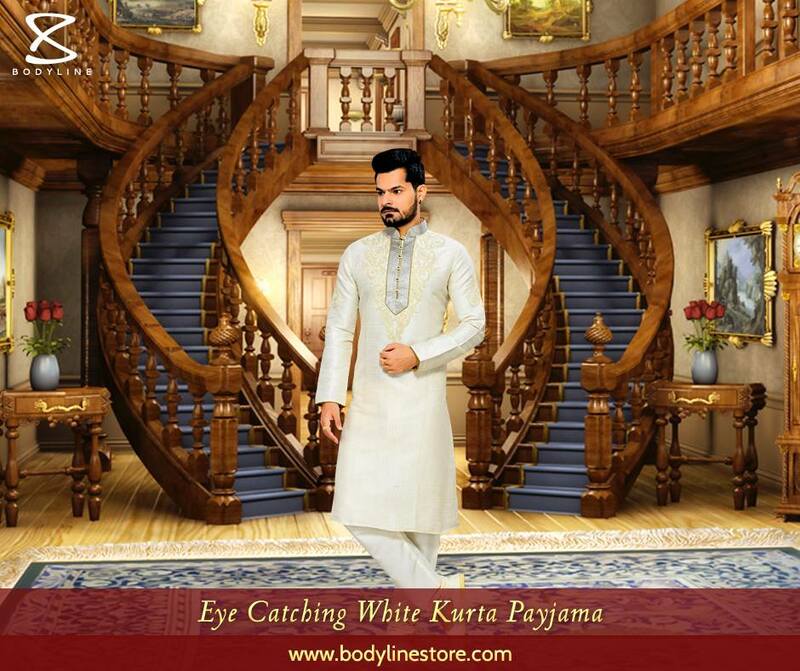 At Bodyline Store, wedding kurtas, Lucknowi kurta, Pathani kurta, Sherwani kurta, Bhopali kurta and many other variants are available in different neck-line patterns and drape styles. 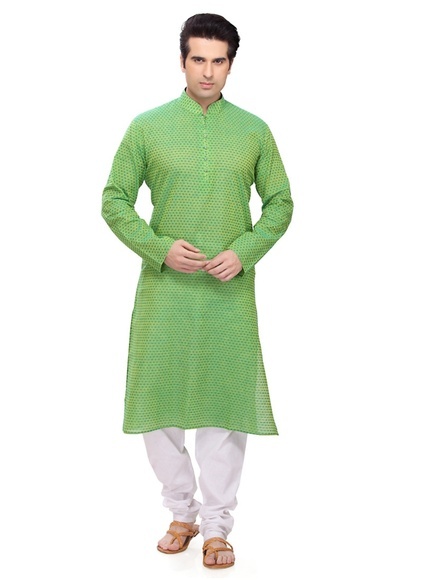 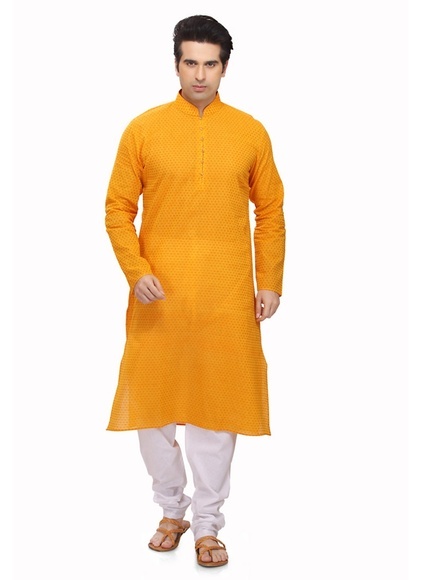 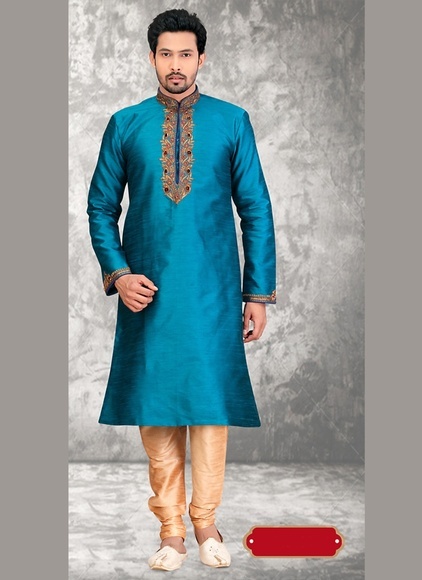 Shop kurta for men online from Bodyline Store and create your look with graceful kurtas.